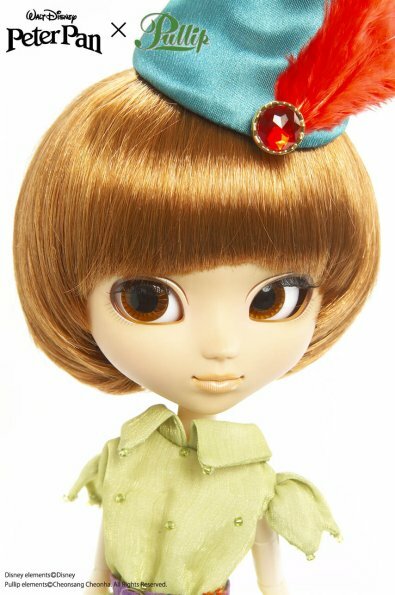 In 2009, Groove collaborated with Disney to release Disney meets Pullip series of dolls, Pullip and family members would portray characters from beloved Disney movies. 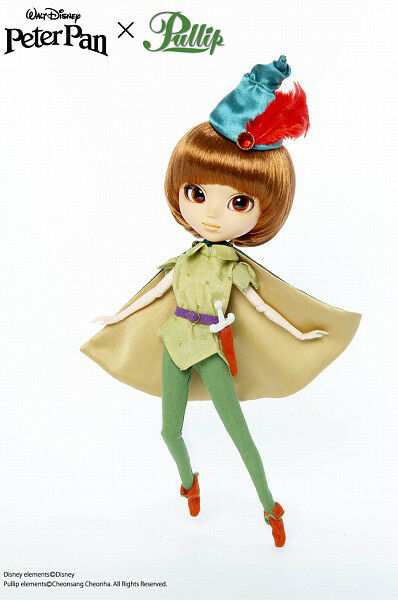 A series of dolls based on characters in the classic animated Disney film Peter Pan was released in 2009 featuring Pullip as the titular character Peter Pan, Dal as Tinkerbell, Taeyang as Captain Hook and Tiger Lily as Byul. Peter Pain first appeared in the book “Peter Pan and Wendy” by Sir James Matthew Barrie. 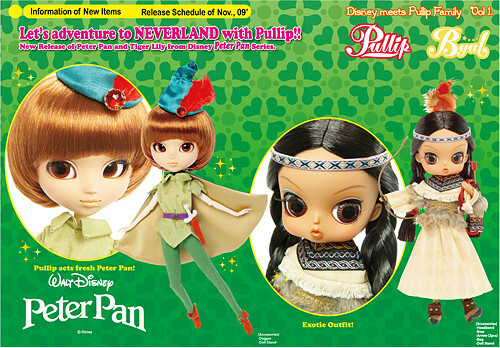 Other dolls in the Disney meets Pullip series of dolls include Dal as Pinocchio and Byul as Dumbo. Starting in 2017 Groove started a new collaboration series of dolls called Doll Collection. Feel Like So: Let’s fly to Neverland ! 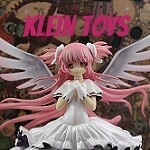 I can stay child… Feel Like so. 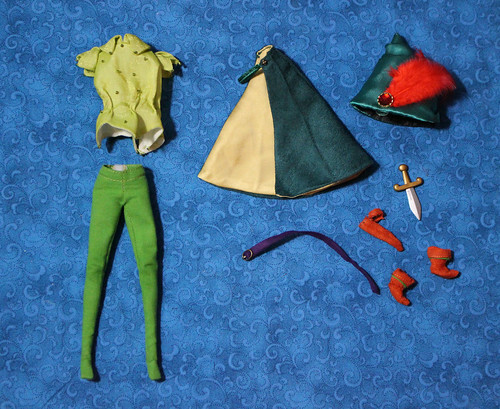 Stock: Pullip Peter Pan’s stock outfit includes a shirt, leggings, a cloak, a hat, belt, knife, knife sheath and shoes. Obitsu Match: Natural but it’s an imperfect match. 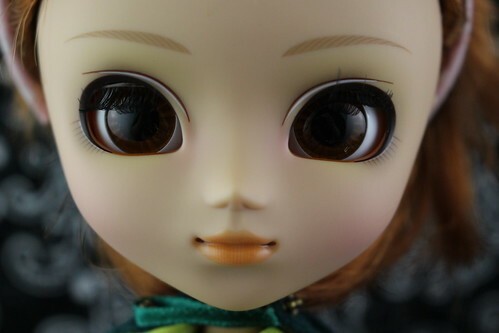 Special Notes: Peter Pan has traditionally been portrayed by an adult woman in theatrical productions so Pullip was cast in the part of Peter Pan.